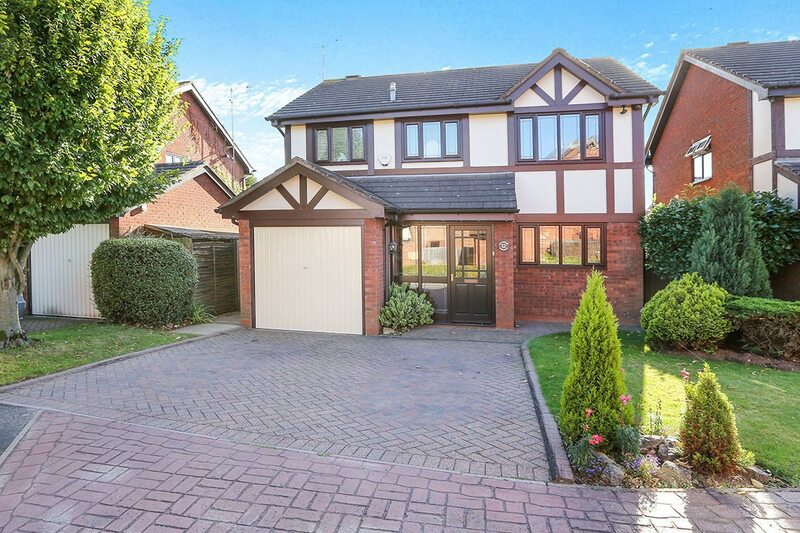 Home » Moving Home » What will the average house price buy you around the UK? The latest ONS statistics show that UK home prices rose again in October, but what do the figures mean for you? The average price of a home in the UK rose 6.9% in the year to October to hit an average of almost £217,000, according to the latest ONS statistics. But what can you get for your money? 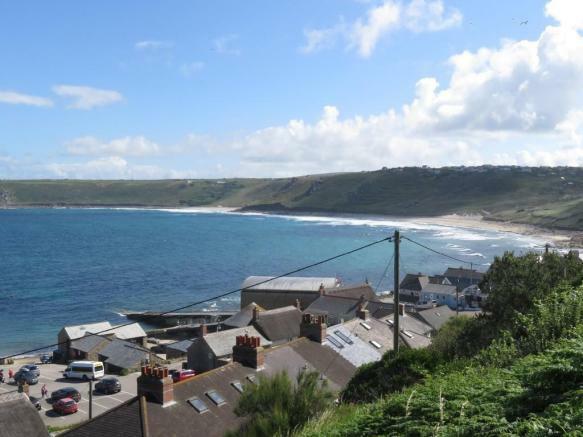 Offering lovely panoramic sea views over Sennen Cove to Cape Cornwall and beyond, this well presented and recently refurbished one-bedroom ground floor apartment located in the popular village of Sennen, near Penzance, has undergone a high degree of renovation by the existing owner. 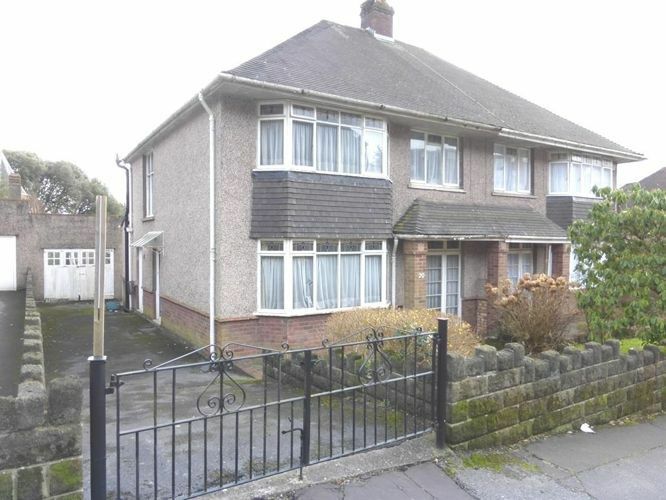 This spacious three-bedroom semi-detached property is located within a popular suburb a short walk from the city centre. Close to the up and coming village of Uplands the property offers convenient access to Singleton Hospital, Swansea University and shops and bars within the village. 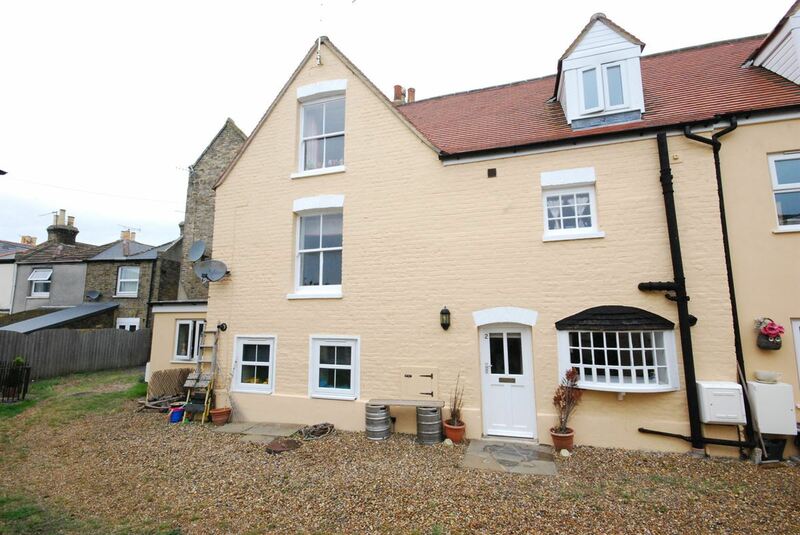 This two-bedroom character cottage, located in a popular location of St Lawrence, features two en-suites and a separate bathroom, and is a short stroll away from the beach, while Ramsgate train station is only 0.5 miles away. 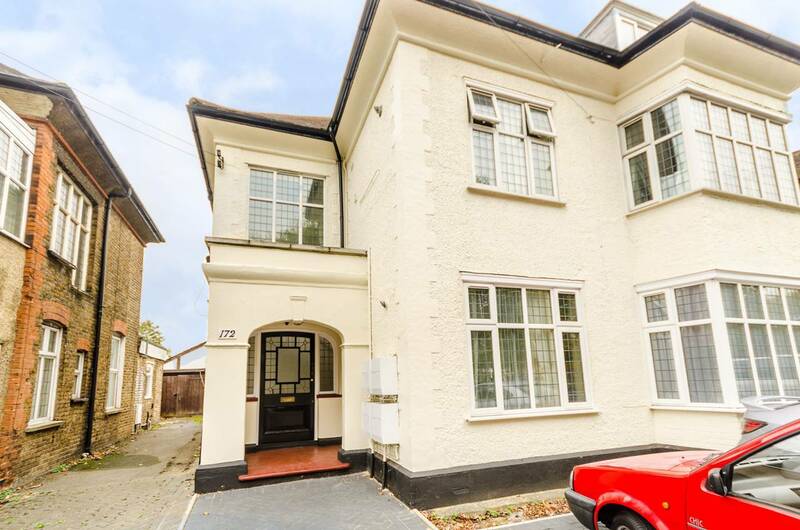 Ideally located opposite Woodside Green and moments from the amenities of South Norwood in south east London, this ground floor studio flat, measuring 347 sq ft, has been finished to a good standard and offers a separate modern kitchen and white suite bathroom. 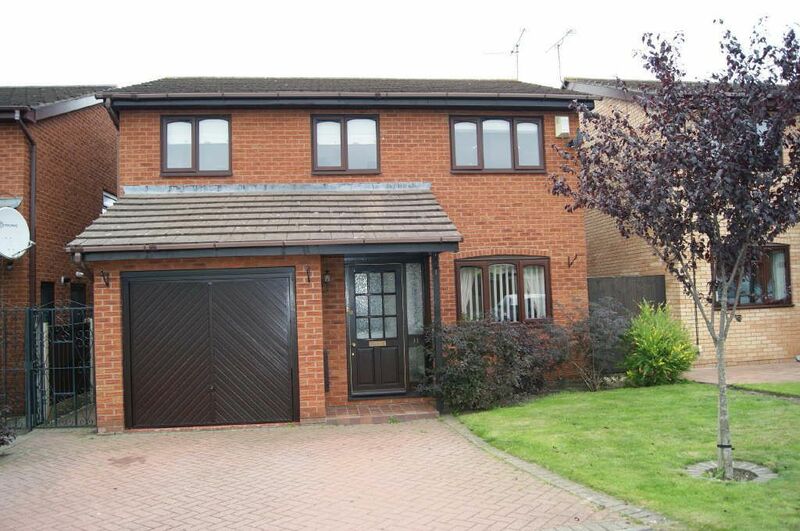 This three-bedroom detached property is located to the north of Wolverhampton in Pendeford. The property features a conservatory and living space to the ground floor as well as an en-suite to the master bedroom. The garage has been partially converted to an office and the drive provides parking for a couple of vehicles. This four-bedroom house in Prescot, Merseyside, L34, is ideal for a growing family, offering plenty of space both inside and out. 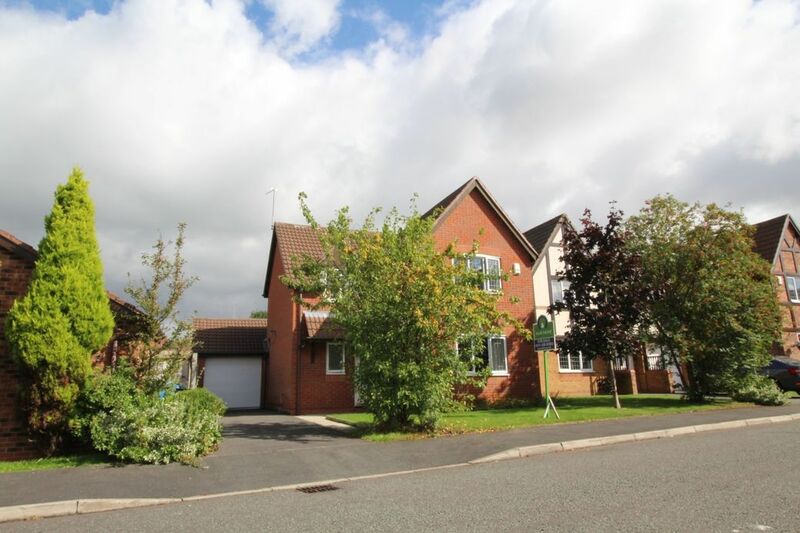 This four-bedroom detached house in New Broughton, Wrexham, is located in a popular and convenient cul-de-sac on the on the fringe of the village. 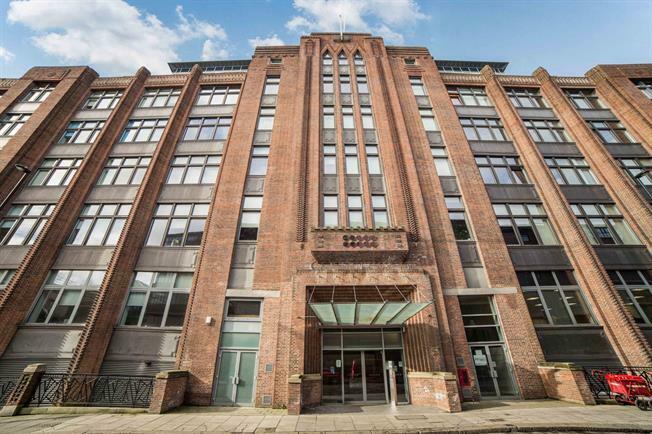 This stylish two-bedroom flat on Waterloo Street, Newcastle upon Tyne, NE1, is based on an upper floor with fantastic views across the city, which is rare to find within this particular build. 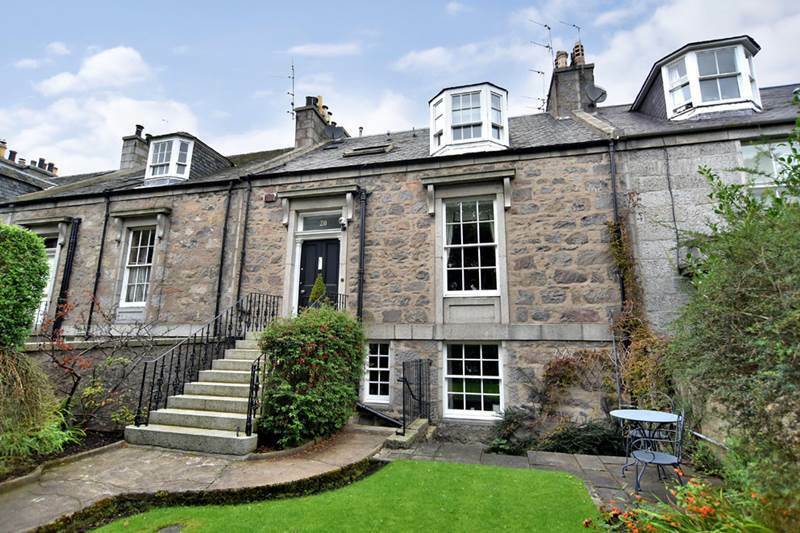 Situated within the desirable Ferryhill area of the city, this spacious two-bedroom ground floor flat forms part of a traditional granite building, set on a quiet tree-lined street. 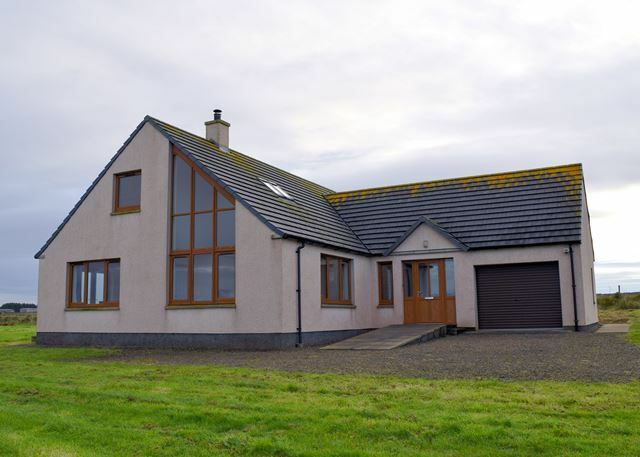 Situated close to John O’Groats in one of the most northerly parts of the British mainland, this five-bedroom detached house with uninterrupted views overlooking Gills Bay, Pentland Firth, Duncansby Head and The Orkney Islands. Try comparing these to what the average UK house price will get you overseas, or for a better idea on UK property try seeing what £1 million can get you around the UK.